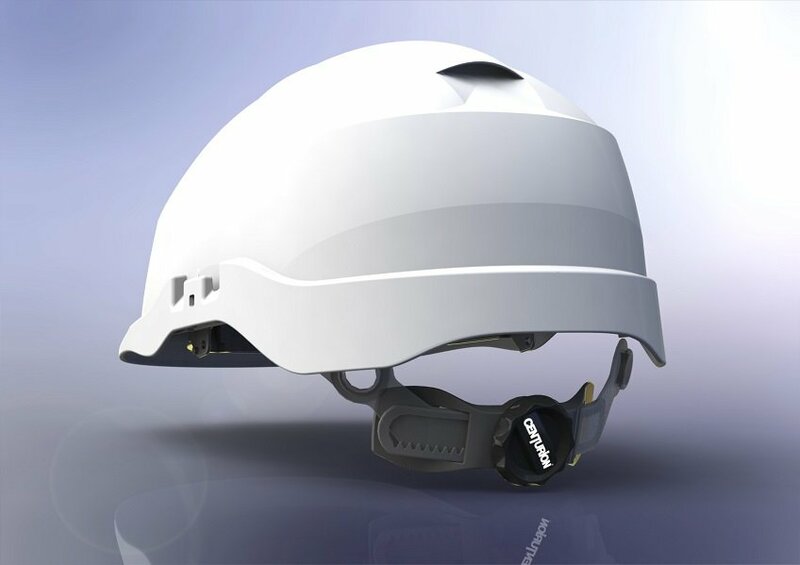 Cube3 have been working with Centurion Safety Products for over 10 yrs designing numerous helmets and accessories. 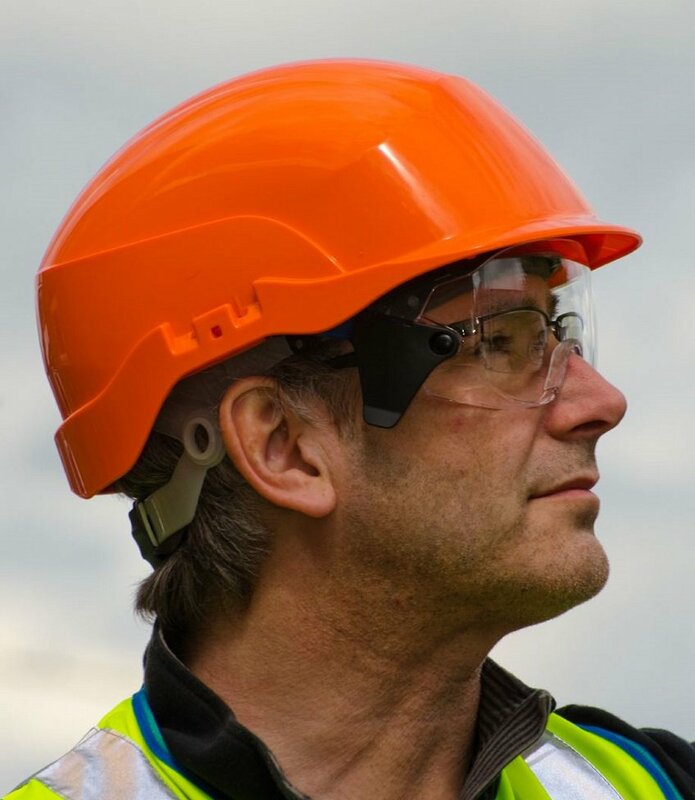 On this project we colaborated with a UK industrial designer and a Swiss spectacle manufacturer to create a lightweight, stylish safety helmet with integrated eye protection. 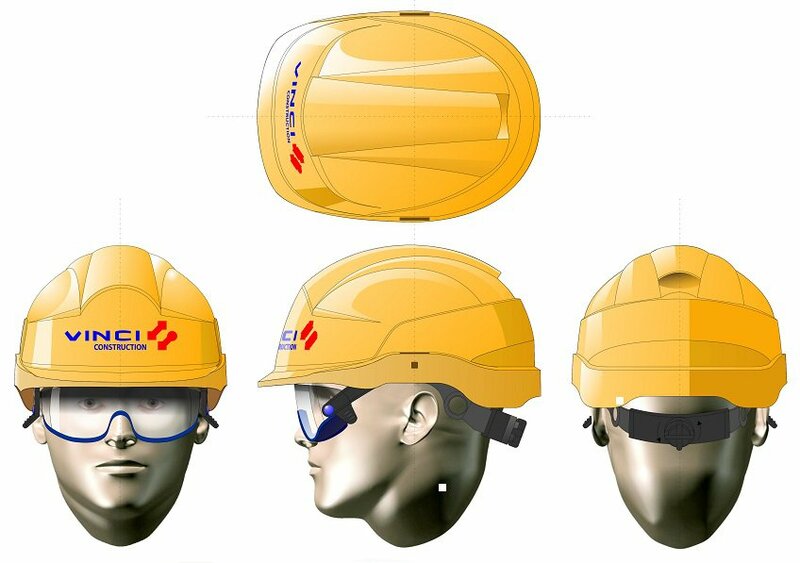 Rival safety equipment companies had released similar products before, but these were unappealing and cumbersome to wear. The brief for this project was to retain comfort by reducing weight and managing the centre of gravity to achieve a balanced feel. The over-spectacle protection had to fit over all spectacles, look good and be easy to use and to replace. A new ratchet mechanism was also commisioned to improve wearer comfort. Cube3 developed the product to a production level liaising with toolmakers and manufacturing partners alike. We provided prototypes for testing and marketing. The resulting product has been well recieved and is now a market leader.